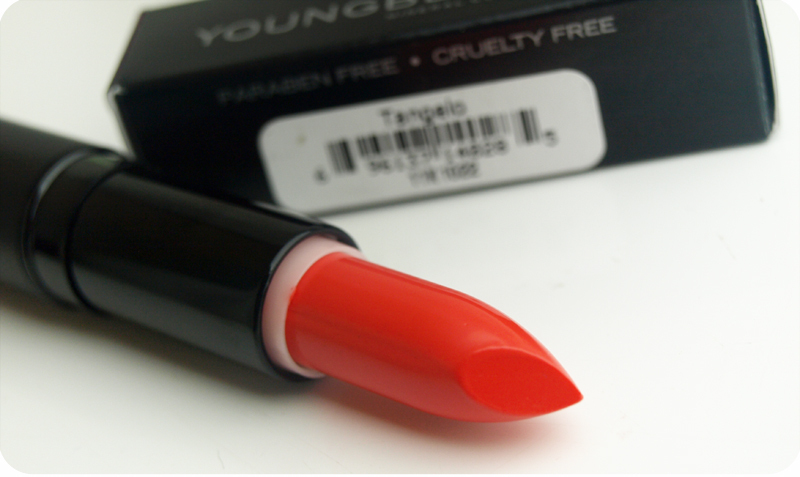 "Get gorgeous lips with Youngblood’s colourful range of luxurious Lipsticks . The hydrating, lanolin- free formula contains a special blend of natural oils and vitamins that fill lips with rich, velvety and colour that stays fresh-looking for hours. 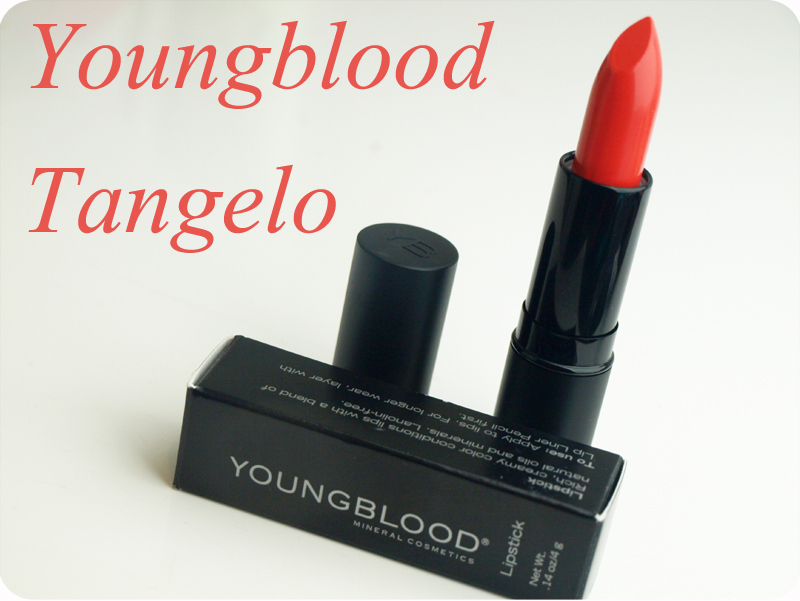 Youngblood’s Lipsticks are made with natural ingredients such as sunflower oil and candellila wax and enriched with vitamin E to keep lips moist and protected. Designed to apply smoothly with no dragging, these cruelty-free Lipsticks contain no animal products such as lanolin and are free from perfumes and chemical dyes. Youngblood’s Lipsticks are available in 25 vibrant colours within the shade categories of sheer, metallic, pearl, cream and matte." I have been asked about this gorgeous lipstick many times and everybody seems to love the look of it, including me :) I adore this shade and the formula is amazing! It is the most hydrating lipstick I have ever tried and it is full of natural oils an vitamins to keep your lips nourished. I adore the shade I received- it is called Tangelo and it is a sheer coral orange shade. It looks very flattering against tanned skin, but I also had a look at some pictures of this shade on pale skin and it looks incredible! I usually prepare my lips with a scrub and lip balm before applying lipsticks, but this one feels like a lip balm so doesn't need any preparation :) It glides on beautifully and feels incredibly hydrating and you can actually see the moisture in the formula. (see swatches) Amazing! It stays put for 3-4 hours and it fades evenly, leaving a nice looking coral tint fro hours after application. Green light for all cruelty free bloggers- this lipstick is cruelty free, paraben free and lanolin free! I am in love with this shade and I have a couple of other Youngblood products on my wish list after getting some recommendations from lovely ladies on Twitter.